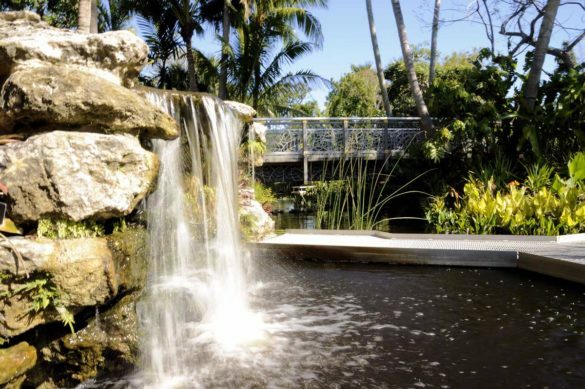 Visit Mounts Botanical Garden this Friday, National Public Garden Day, for only $5! Don’t miss this chance to catch “Washed Ashore: Art to Save the Sea” before it leaves! Playgrounds, Beaches, Wildlife Preserves. If you want to get outside and play, we can help you find the perfect fit. As parents we know there is some crucial info you need before wandering out – Is there play equipment? Is there a bathroom? Is there shade? 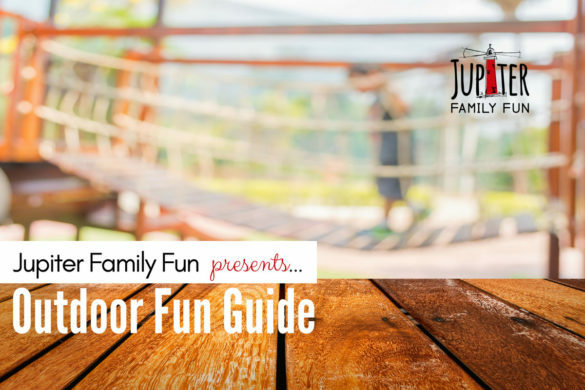 With this guide, you’ll know!